Do you need a Secure Shredding Service? Be more Efficient and Compliant in 2017. 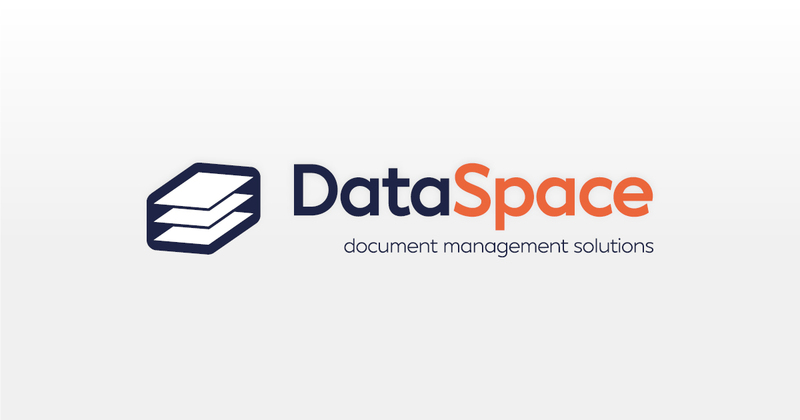 DataSpace New Logo, Same High Quality! A lovely comment from one of DataSpace's Estate Agent clients; 'I wish to thank you for your assistance, as ever highly efficient, always helpful & great to do business with.' Here at DataSpace we ensure we provide 100% customer satisfaction 100% of the time!